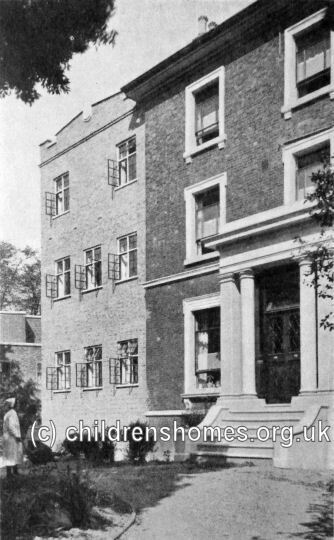 The Babies' Home was operated by the Children's Aid Society at 131 Upper Tulse Hill, Lambeth, London SW2. It provided accommodation for nursing mothers and their babies and was run in conjunction with the Mission of Hope's 'Rokeby' maternity home at Streatham. The Upper Tulse Hill property no longer exists.